Do I need to contact my agent or insurance company before I call Auto Glass Express? No. We are experts at verifying coverage, filing the claim and handling all the paperwork for you. Will filing an insurance claim count towards my insurance policy? 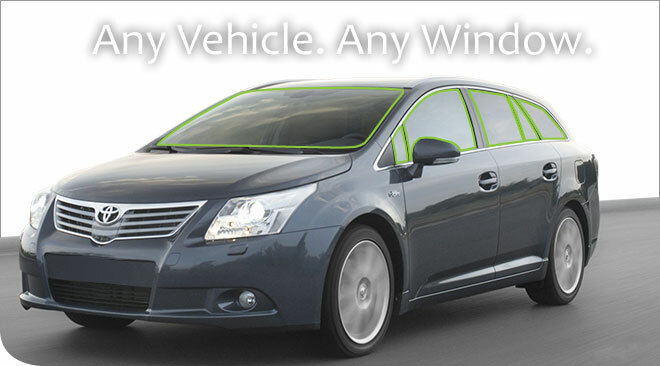 In most cases, insurance companies will not count auto glass damage as a claim on your policy. To be certain, please refer to your policy or ask your agent to confirm your specific coverage. In that case, it would be beneficial to pay out of pocket for the cost of the repair or replacement. It doesn't make sense to pay your deductible if the out of pocket cost is lower than your deductible. We will help you determine the best option in any case. We want your experience with us to be convienent and cost effective. Many insurance companies cover windshield repair at 100% coverage with no deductible (they waive it). An Auto Glass Express representative will be happy to help you with your questions regarding insurance. Did You Know Your Broken Windshield Could Cost You? In Colorado, a broken windshield is a primary offense to be pulled over. You don't have to be speeding, they can pull you over just for the broken windshield and give you a ticket! Avoid costly tickets, and get your windshield fixed today! The average fine for a broken windshield is over $100.00!